14U - 18U Contact us! Contact us! Can't make the tryouts dates and times? Please, contact us! Each team includes 9-12 boys and practices are 1-2X's a week on Sunday and a week day. ALL tasks below MUST be completed prior to your arrival at team selections to ensure a smooth check in. 3. 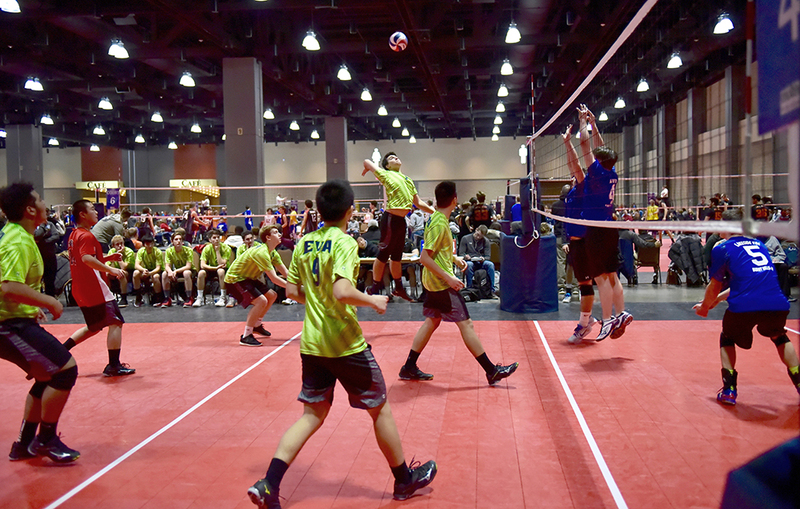 Register to become a member of NERVA (New England Region Volleyball Association) after September 1, 2018. Please sign in and register through your USA Volleyball Webpoint account for the upcoming 2018-2019 season. Returning NERVA Members Click Here. New NERVA members Click Here. 4. Pay your $60 NERVA fee. This is also through your USA Volleyball Webpoint Account. Each year, there is a fee associated with becoming a NERVA member.